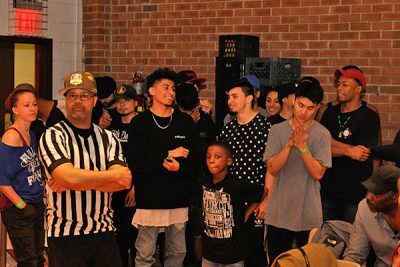 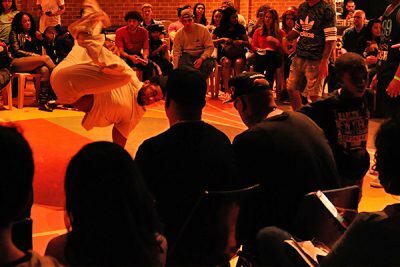 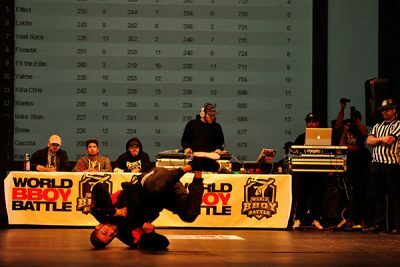 World Bboy Battle Sports invites you to become their 4th judge at the WBB2019 Championships at BMCC Tribeca PAC on Sunday, December 8, 2019 at 3:00 PM. 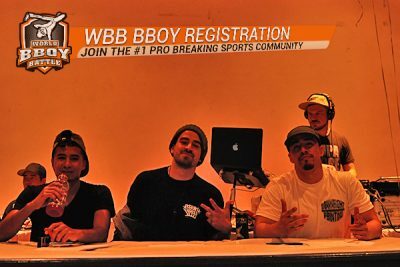 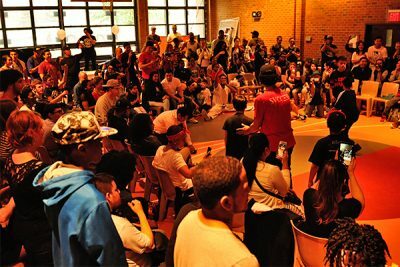 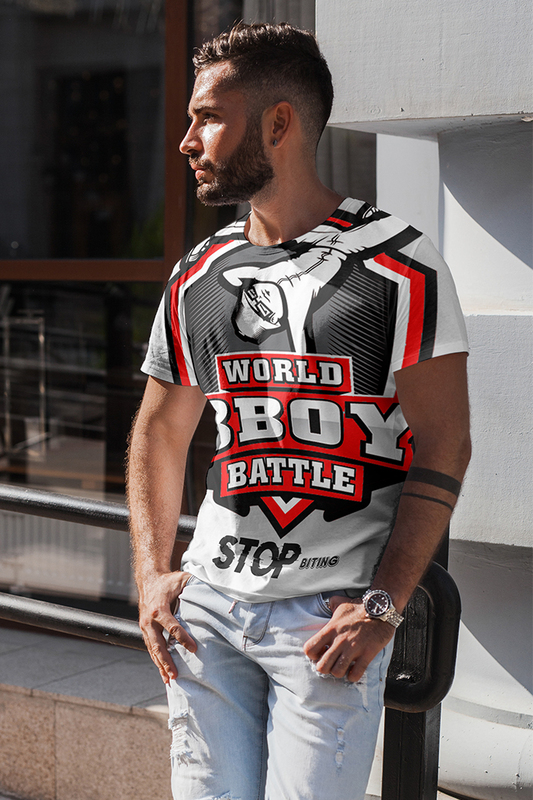 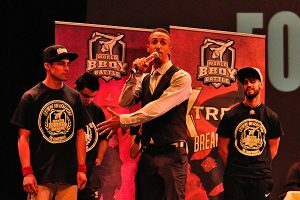 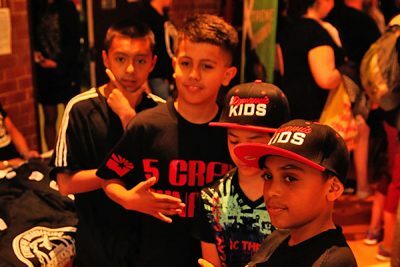 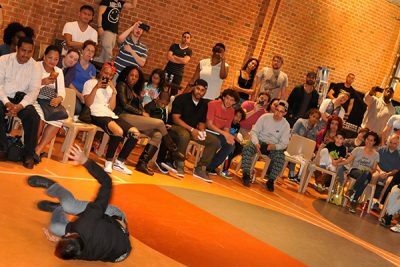 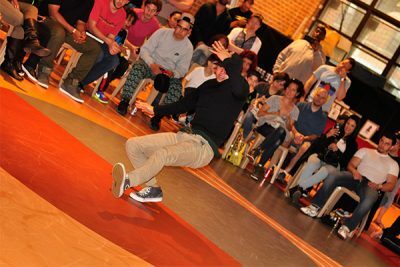 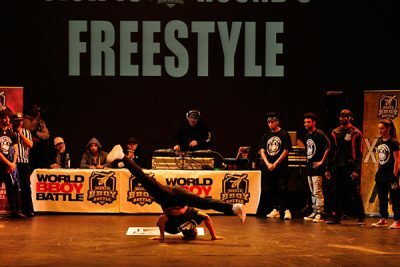 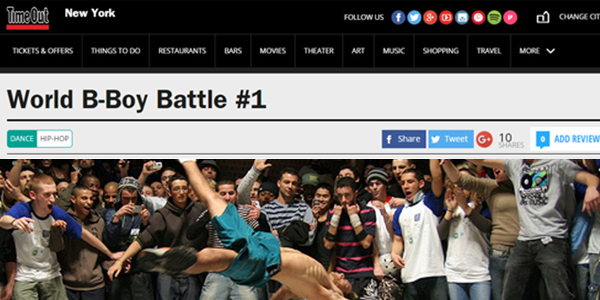 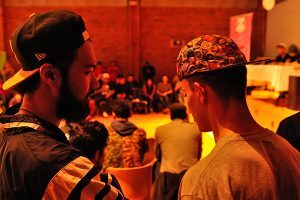 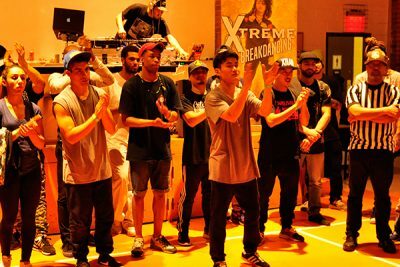 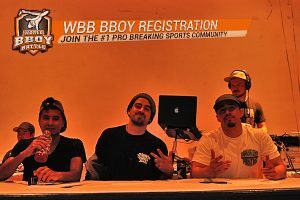 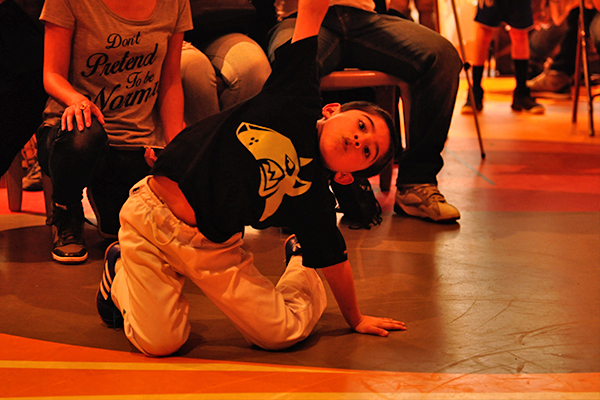 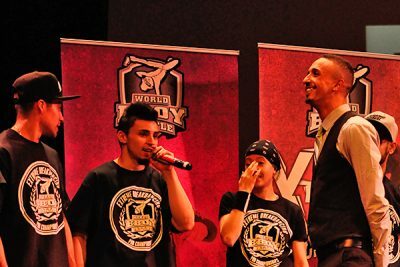 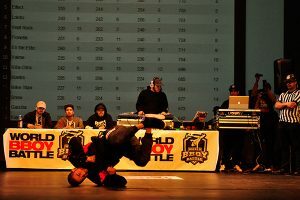 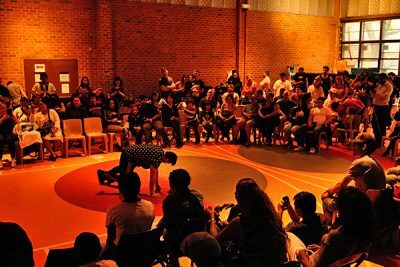 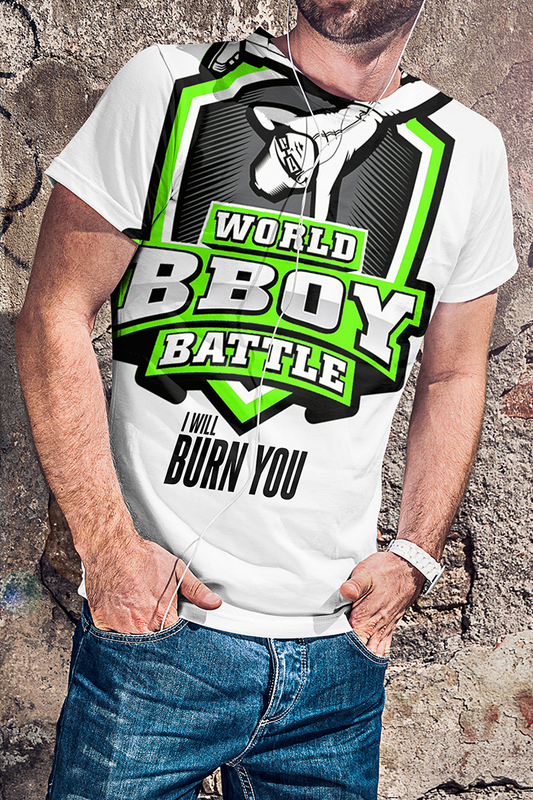 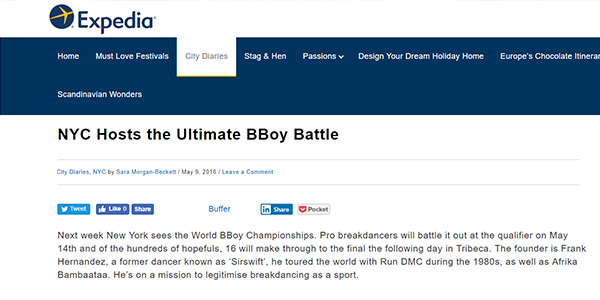 On the day of, you can tune it to watch our LIVE STREAM at www.worldbboybattle.com and enter your scores after each Bboy set using our online app. 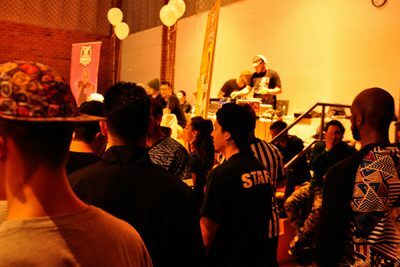 Your scores are important as the WBB Fan Scoring winner will receive gifts and prizes from our sponsors. 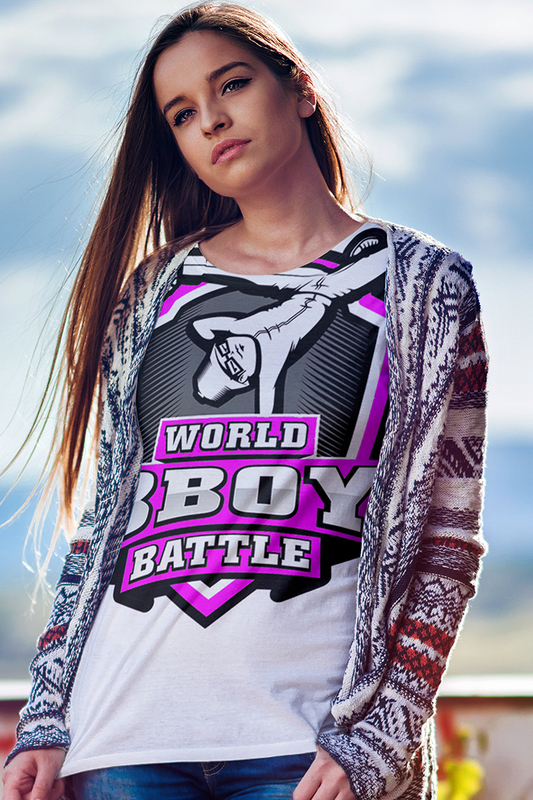 For your participation, you will also receive special discounts on WBB apparel and sponsor products. 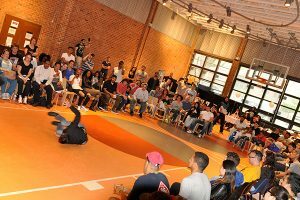 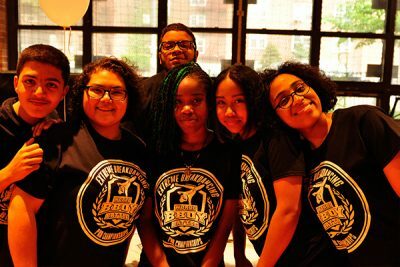 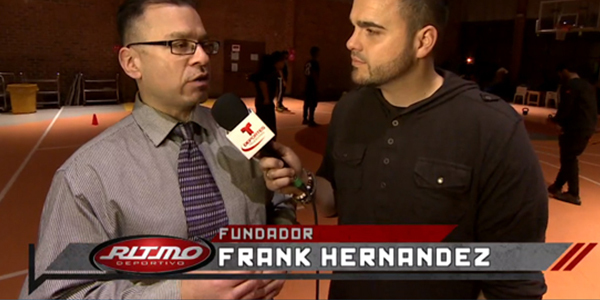 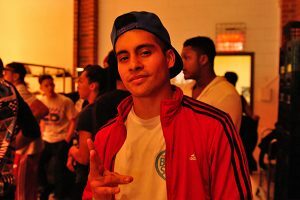 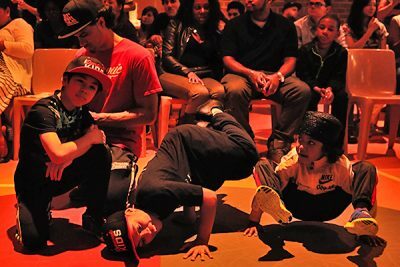 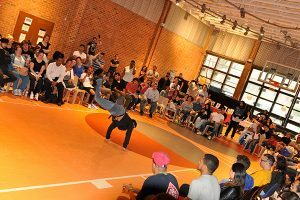 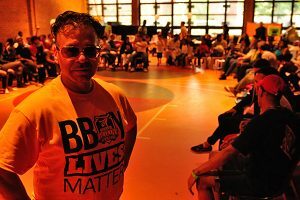 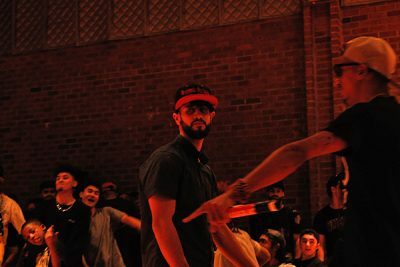 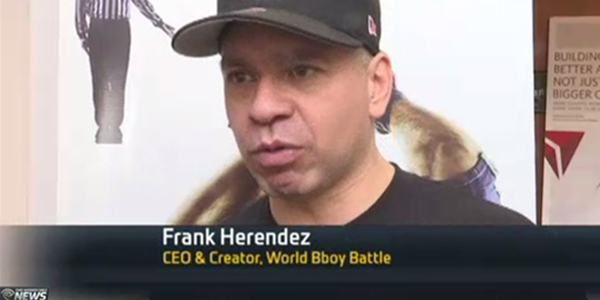 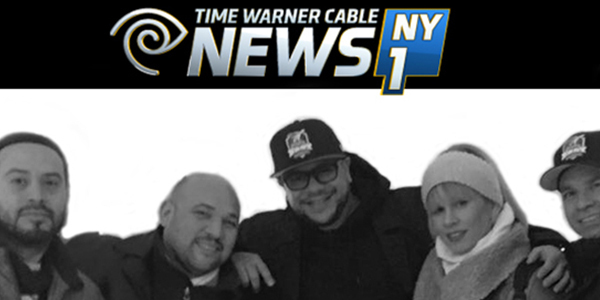 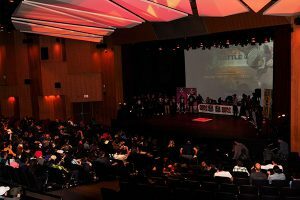 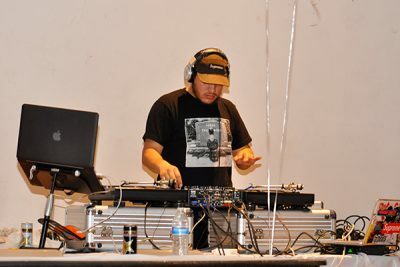 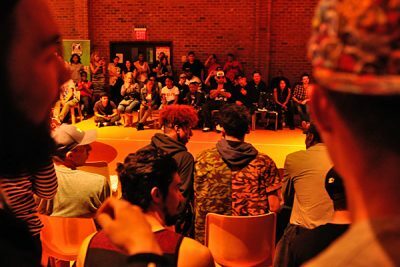 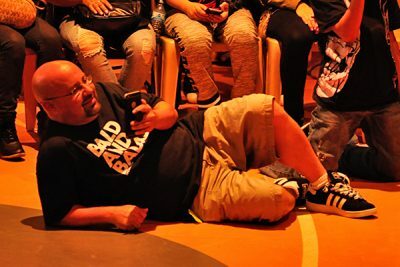 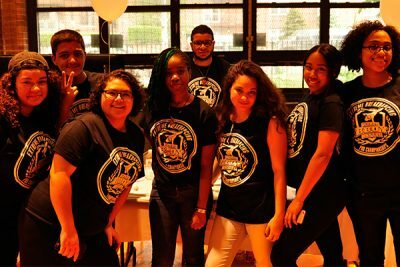 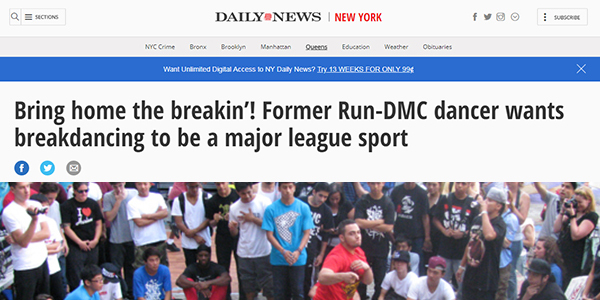 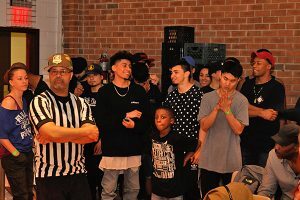 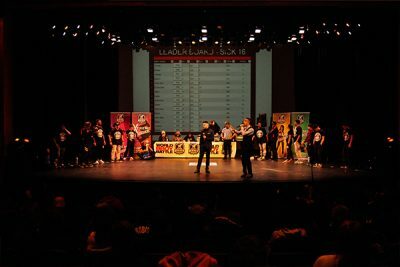 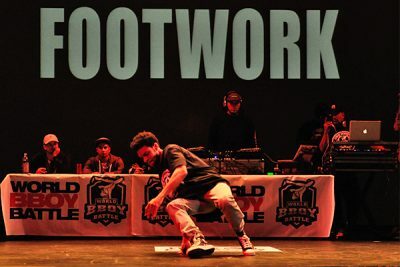 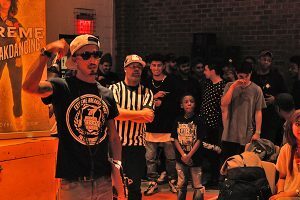 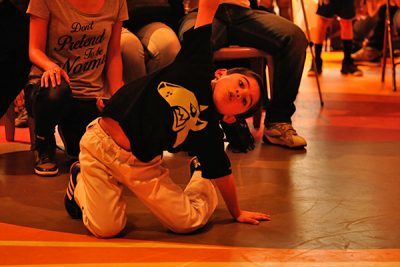 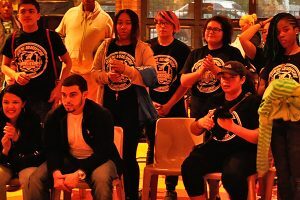 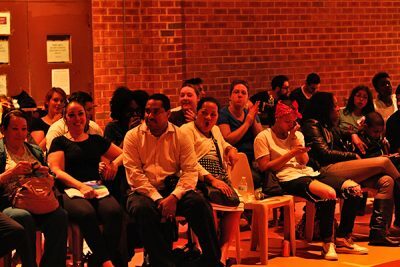 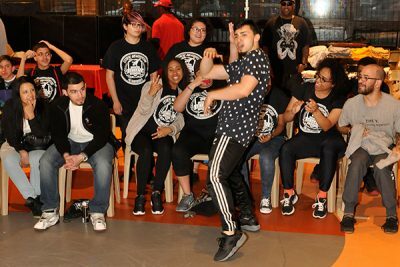 If you can’t make the WBB2019 Championships at BMCC Tribeca PAC on Sunday, December 8, 2019 at 3:00 PM, World Bboy Battle invites you watch our LIVE STREAM at www.worldbboybattle.com.